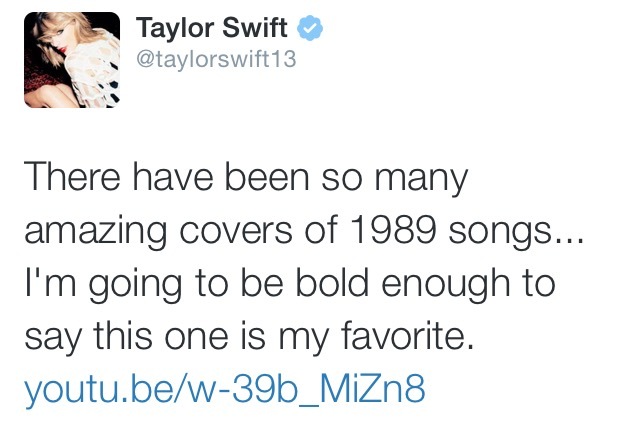 Recently, Taylor Swift tweeted about a cover of one of her 1989 songs, “I Know Places”. A story of a secret relationship, hidden from the public and the unity found within it. Ms. Swift thinks it might be her favorite cover she’s ever seen…and I HAVE to agree. The second I plugged my headphones in and watched the full video, I was obsessed. Vance Joy does a phenomenal job at giving emotion to every single word in the song. Almost as if, “I Know Places” became re-born again through the mouth of Joy himself.